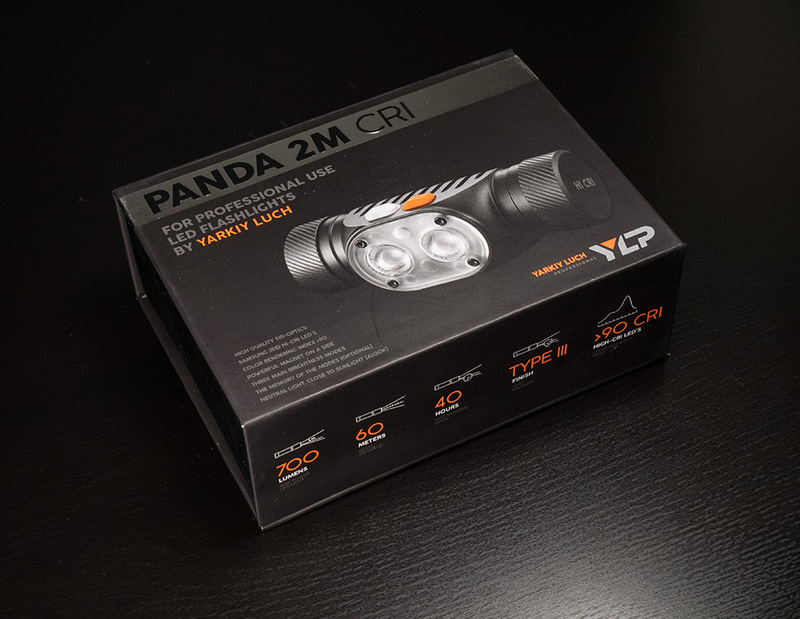 The Panda 2M CRI is YLP’s high CRI version of their Panda 2M headlamp, which replaces the arguably not so great Cree XP-G3 emitters with Samsung LH351Ds. They are specced at a warmish neutral 4000K color temperature with a high color rendering index of 90+ and a maximum output of 700 lumens. 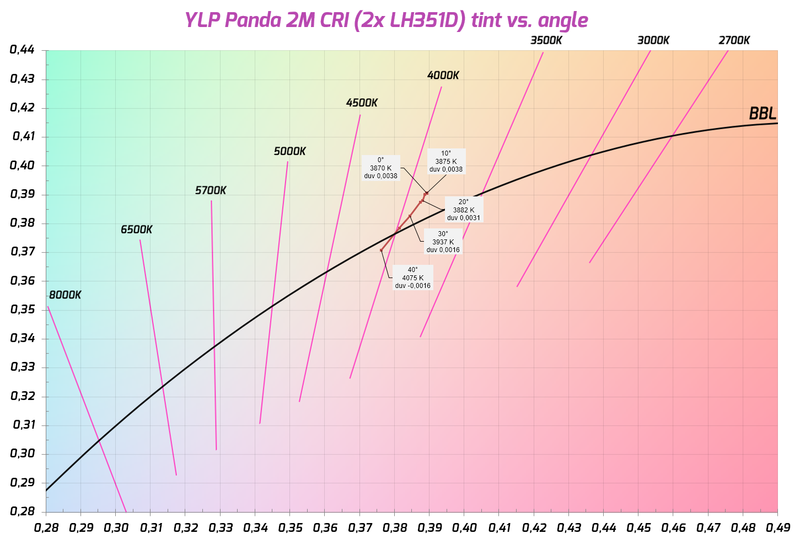 Just like the YLP Gryphon G180 I tested earlier, the Panda doesn’t join the lumen race of major brands. In its default setup, the already conservative turbo is only for momentary use and the light will not heat up like crazy in use. The headband has a top strap to balance the weight of a larger headlamp. 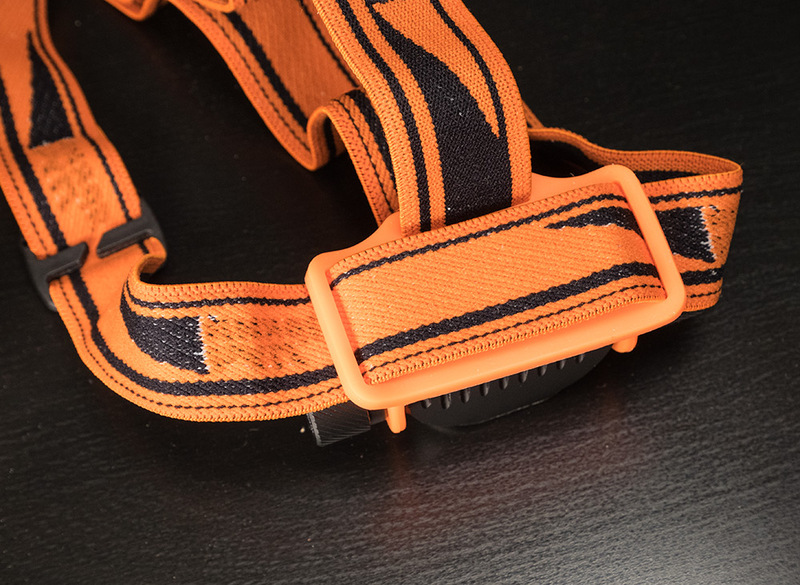 The main strap has a good range of length adjustment and enough elasticity (at least new) to fit on top of helmets. I would’ve hoped to have a bit shorter top strap, since I prefer to wear the light a bit higher up on my forehead and found it a bit too long even on the shortest setting on my bald head. The silicone holder for the lamp itself is very sticky and I found it quite difficult to change the lamp angle especially with gloves. At least it won’t droop on its own. On the other end of the light is a magnet. It has enough power to hold the light horizontally on a magnetic surface, but I’d like it to be a bit stronger. 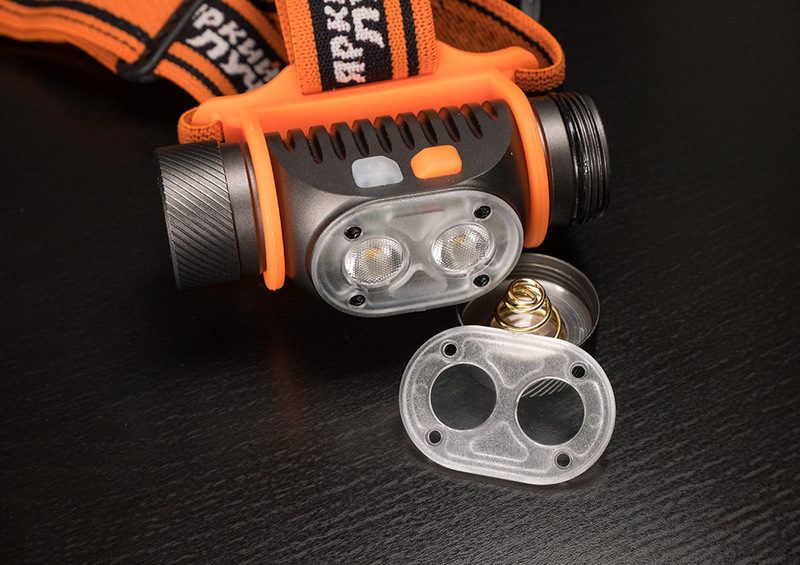 The light doesn’t come with a clip, but almost any clip from a 18650 light will work if you want to attach the light on your jacket front pocket. That’s how I usually use my headlamps. There’s a familiar Atmel ATtiny13A micro controller for handling the user interface. You can easily place any filter between the optics and front lens to alter the tint. The Panda 2M CRI is operated via two electronic switches (red and white) on top of the light. There are several configuration options under the hidden Pro UI setting, which is accessed by clicking the red button 20 times from off. Saving the settings and going back to normal UI is done the same way. Any unintentional configuration settings can be reset to default with 12 clicks. Basic operation is as follows. Click the white switch to turn the light on last used mode (if memory function is active) or on low. You can also program the light to come on at medium or high. 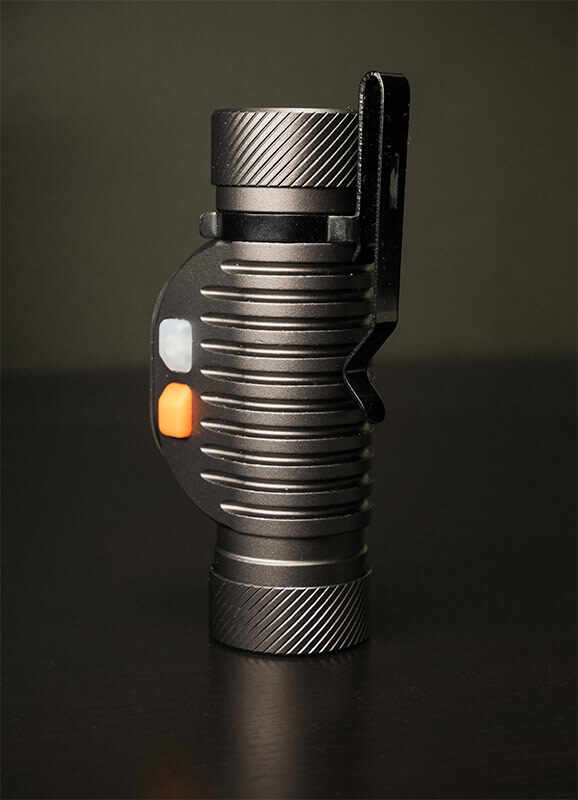 Long press from off goes to moonlight, which is configurable from 1 to 6 lumens. Quick repeated clicks of the white switch from off can be used to set the mode right off the bat. One click for low, two clicks for medium and three clicks for high (assuming default configuration without memory). 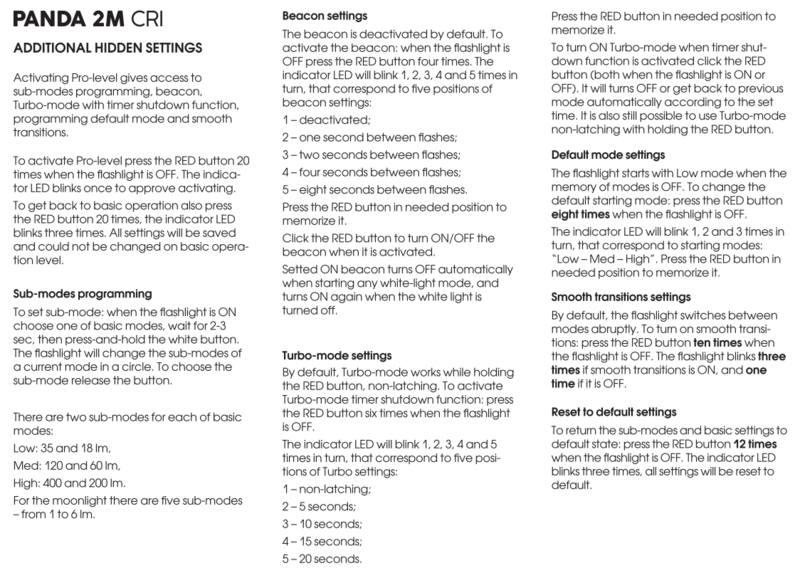 If beacon mode (red locator flash) is active, clicking the red switch from off activates it. You can configure the time between flashes from 1-8 seconds. Hold the white switch to cycle modes (L-M-H-L-…). Moon is not part of the mode cycle. Hold red switch for momentary turbo (can be configured to latch on for 5/10/15/20 seconds). Click white switch to turn off. You can also use the red LED as a momentary as long as you don’t hold it for more than 12 seconds. That switches mode memory on and off. Next to other 18650 headlamps. 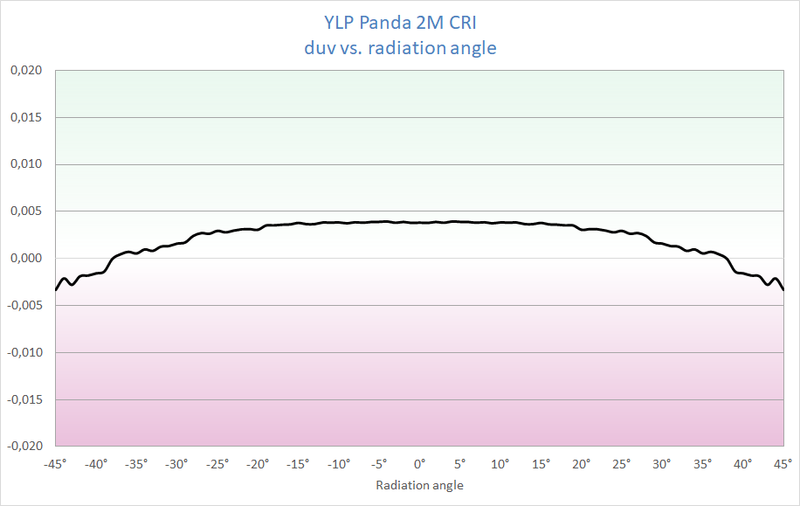 As the driver is on the side of the body, the Panda 2M CRI is fatter but much shorter than a typical right angle headlamp. Photos exaggerate differences. Your eyes will fairly quickly adapt to whatever color temperature the light is. 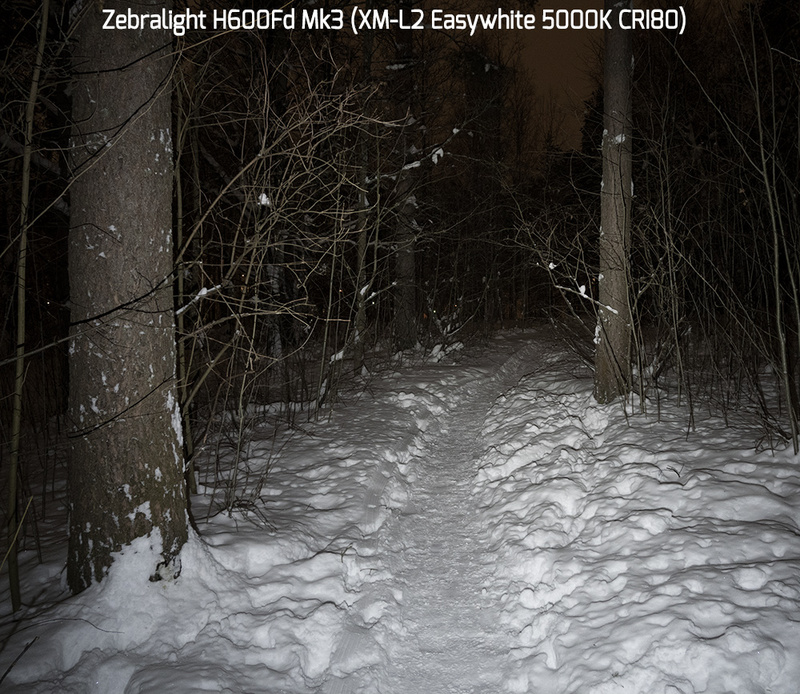 The white balance in the raw file processor was set at 4750K for a happy medium between the lights so as not to make any of them seem overly cool or warm. 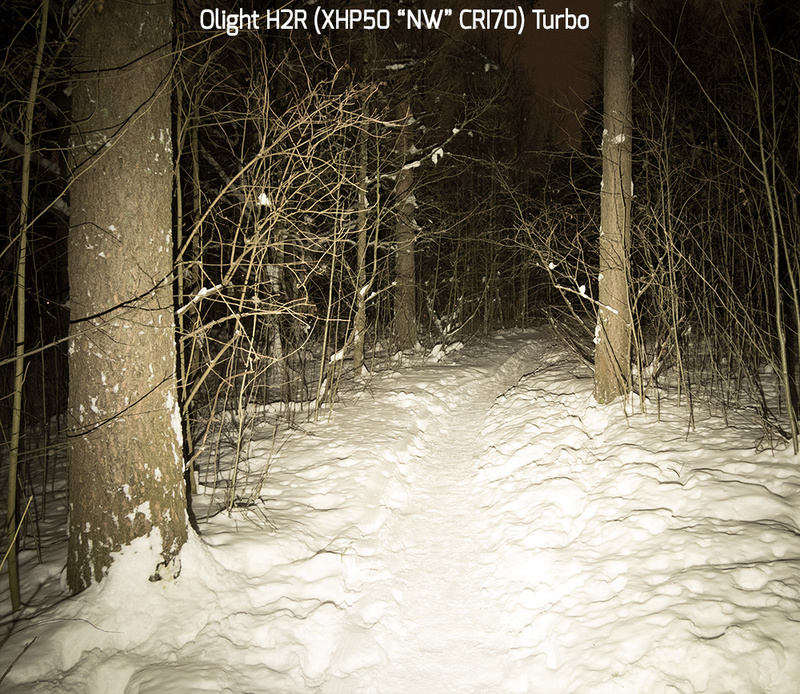 All the lights were photographed on their highest mode except for the much more powerful Olight H2R which was run on high instead of turbo, which would have washed out the foreground. 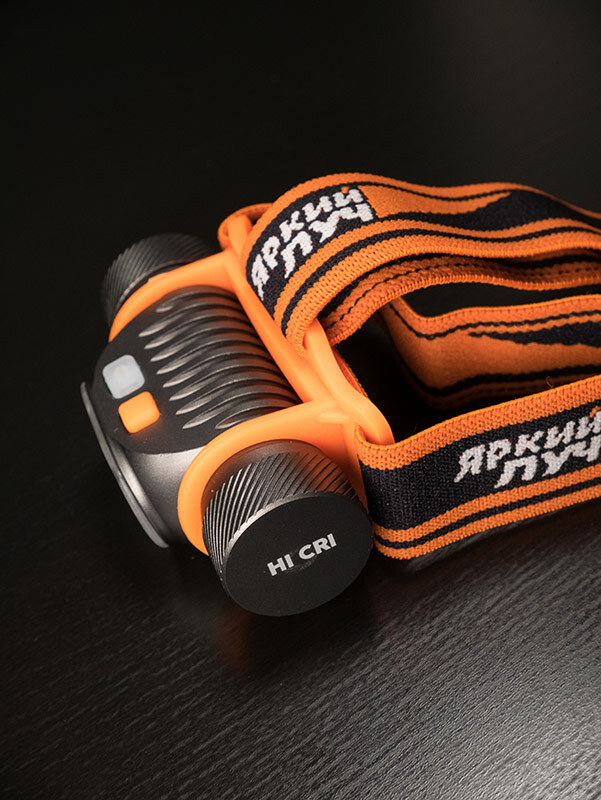 Note: the Skilhunt H03 has been modded with a Nichia 219C CRI90 emitter. Camera eposure time has been adjusted between lights in the white wall beamshots, but identical settings were used in the outdoor beamshots. 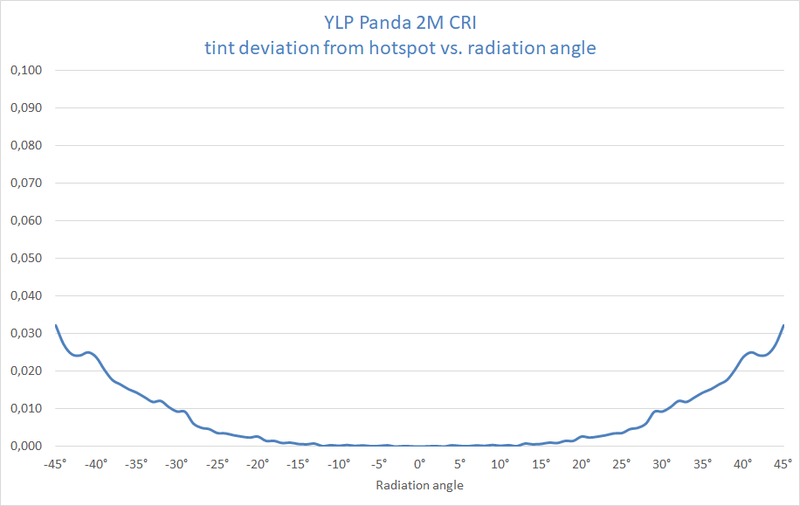 The Panda 2M CRI beam is very even and floody. 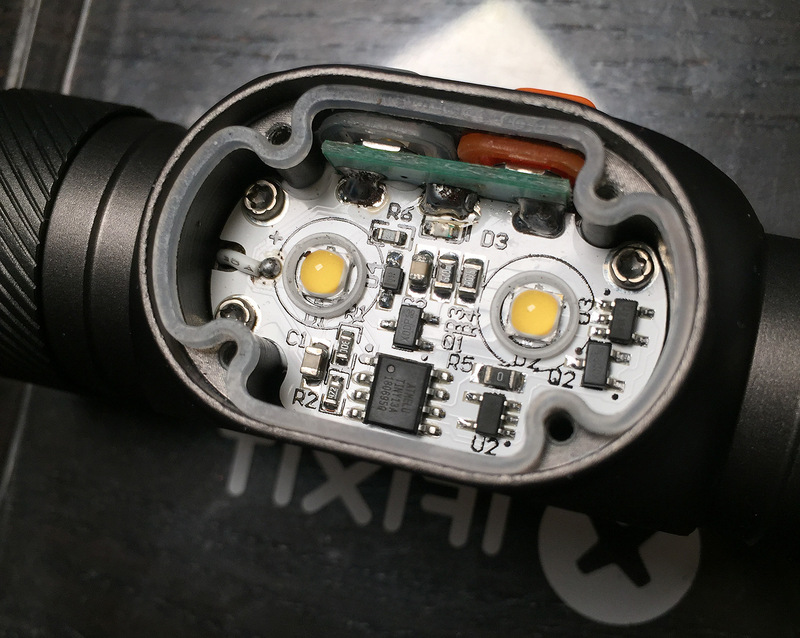 Unlike the Panda 3.0 and 3R, which provide a separate floody and throwy LED, both emitters on the 2M have a beaded optic. This is great for close to medium distance lighting as there’s no distracting artifacts or color shifts in the beam. 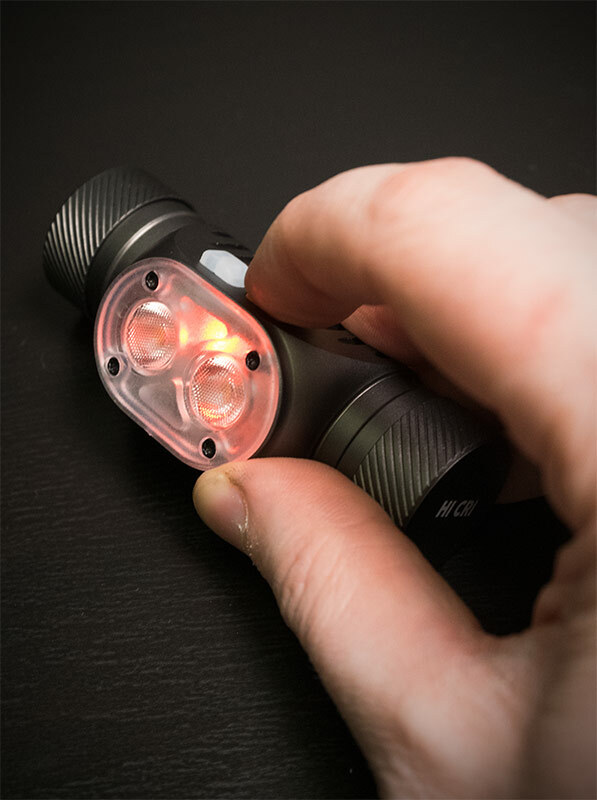 With a low moonlight mode of 0.26 lumens, it offers a good range of output levels even if it can’t light up your whole back yard or the mountain range. 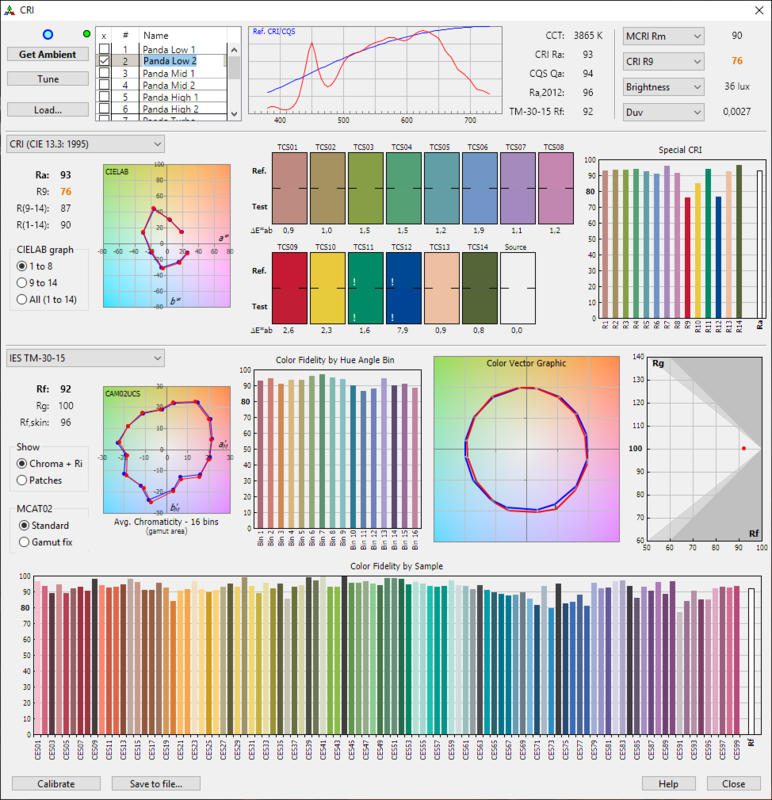 There’s hardly any tint difference between output modes. The most useful modes (minimum moon, low and medium) are all very tightly grouped. 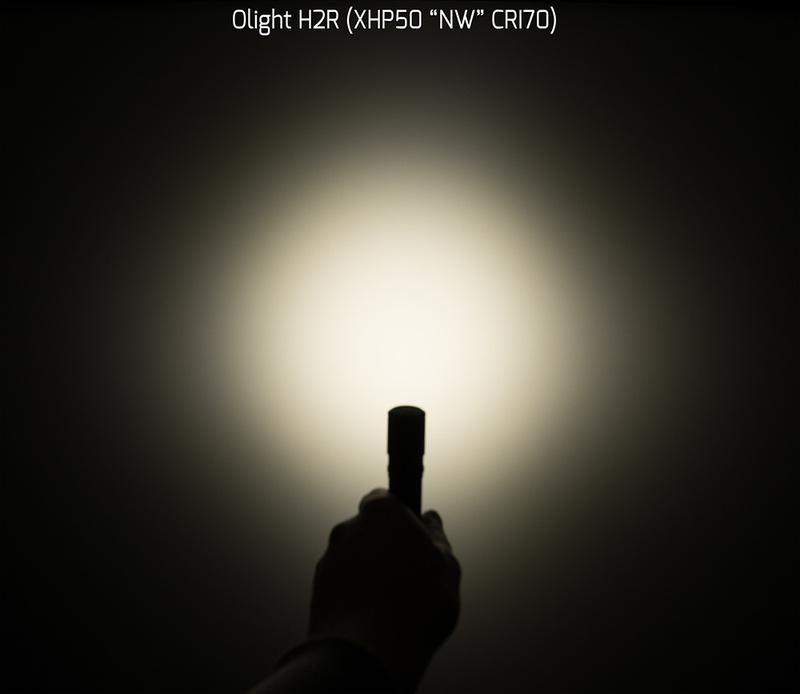 And just for fun, the difference between the two LH351D emitters on medium mode. 6% difference in output. CIEDE2000 color difference of 0.27 means there’s no way you can tell them apart. Of course that is of no concern anyway, since they’re both always on. 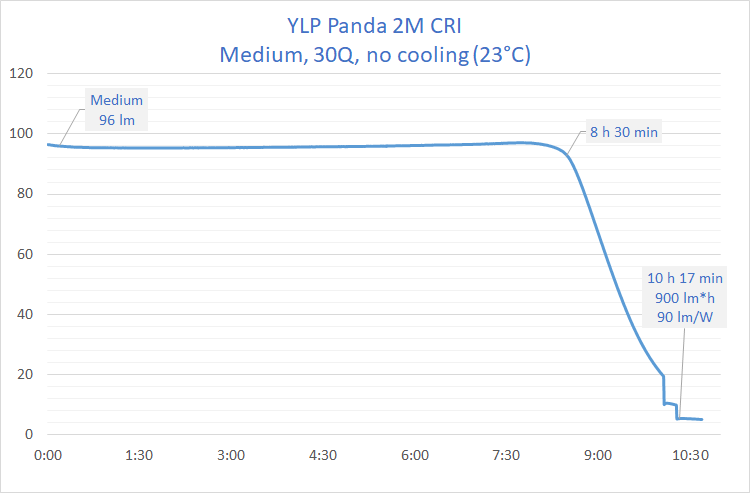 Output was measured in room temperature without additional cooling on an unprotected Samsung 30Q battery. Output is stable throughout the runtimes on every mode. Turbo is only meant for momentary use or for a maximum of 20 seconds when configured to latch which is why its runtime wasn’t measured. Maximum current draw is 2.4A on turbo so pretty much any 18650 will do fine. 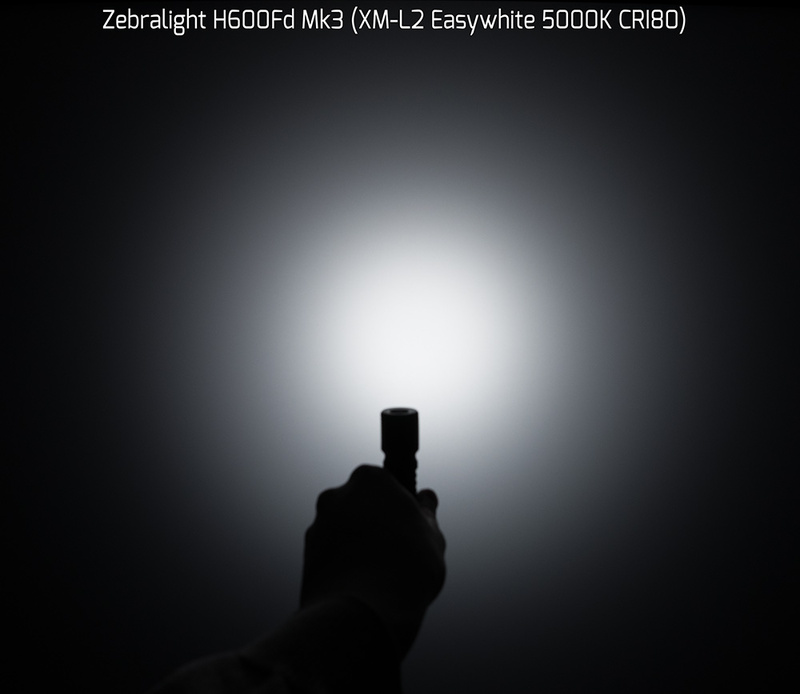 Efficacy of about 90 lumens/watt is on par with other lights with linear drivers. 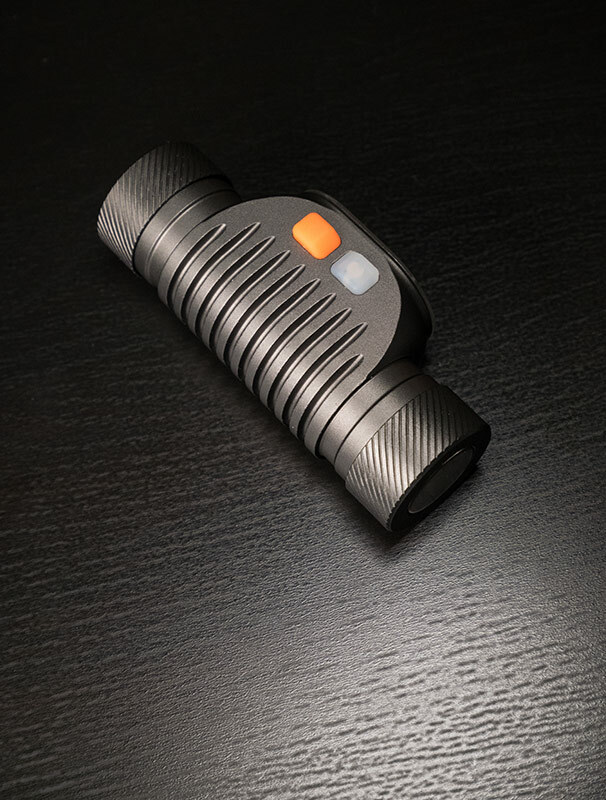 The lowest moon mode of 0.26 lumens draws only 1.8mA and would run for approximately two months on a 3000mAh battery. There’s practically no parasitic drain on the light even though it uses an electronic switch. This is the lowest I’ve ever measured. 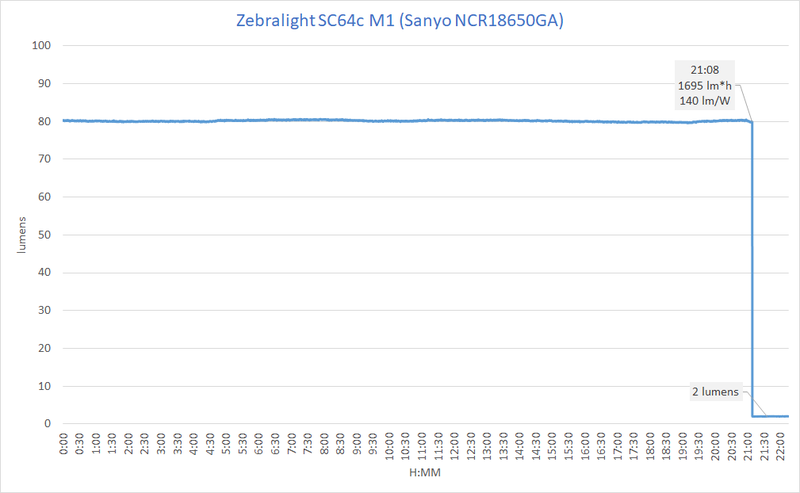 I don’t have the equipment to quickly trigger and sample super low current measurements, so it is possible there are very short spikes of larger periodic draw. Low voltage protection is rather low at 2.65V. Before that, the red LED will blink when voltage gets low. Also, the light will drop in output gradually as the battery voltage drops until the voltage drops. I measure the flicker optically from the LED with a Thorlabs DET36A/M photodetector and an oscilloscope. 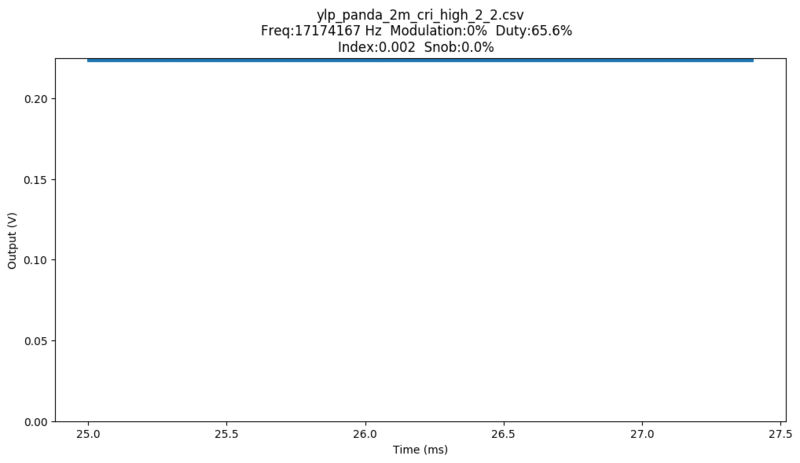 Parametrek’s helpful script calculates a snob index, which indicates whether PWM allergic people will notice the flicker. 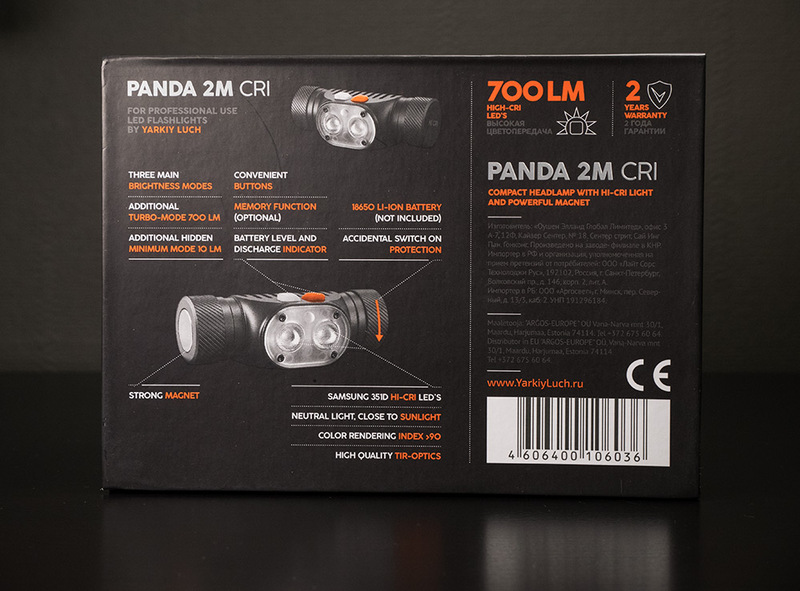 The Panda 2M CRI uses PWM to control brightness on every other mode than the higher high and turbo which are totally free of flicker. 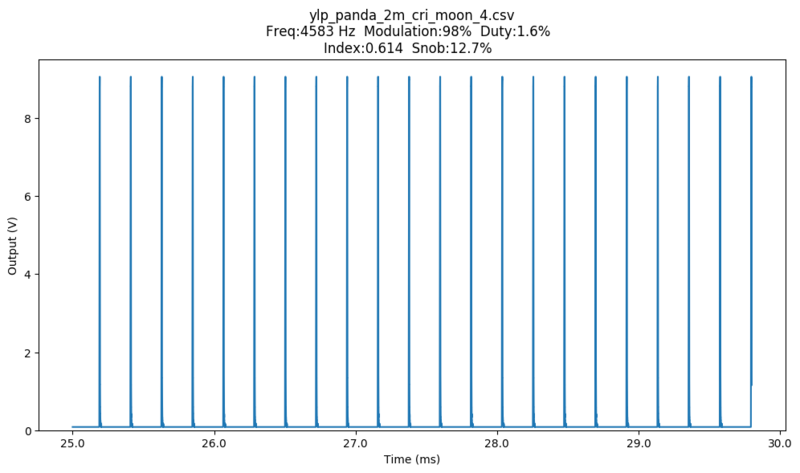 The flicker snob index of 10-15% on moonlight gives an indication that there is a slight chance of visible PWM. However, a PWM frequency of 4.6kHz combined with very low levels and a floody beam makes it unlikely. I didn’t notice it in real use, only when swinging the light as fast as I could across my field of vision or when deliberately trying to reflect the light off a shiny metal surface at 10cm range and flicking my eyes up and down. I wasn’t bothered by it in my real life testing. Flicker was clearly visible on one presumably faulty moonlight submode. 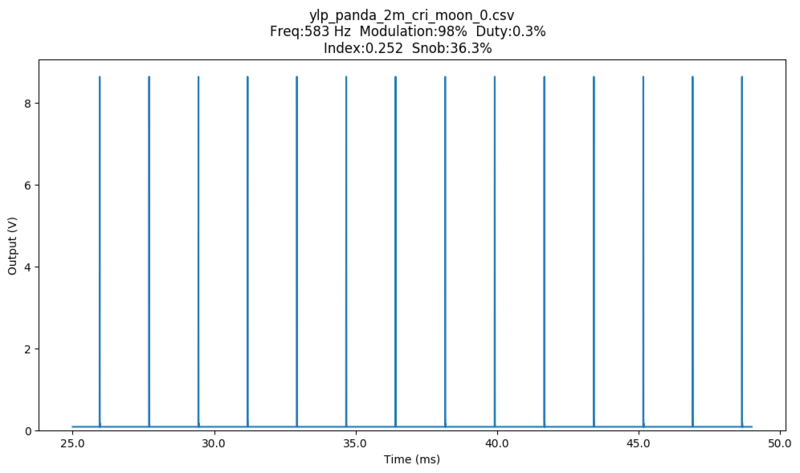 At 580Hz with a snob index of 36% it is quite obvious if you know what you’re looking for. In my opinion this isn’t a big deal since the mode can be ignored as it has the same output as one of the other moonlight submodes. 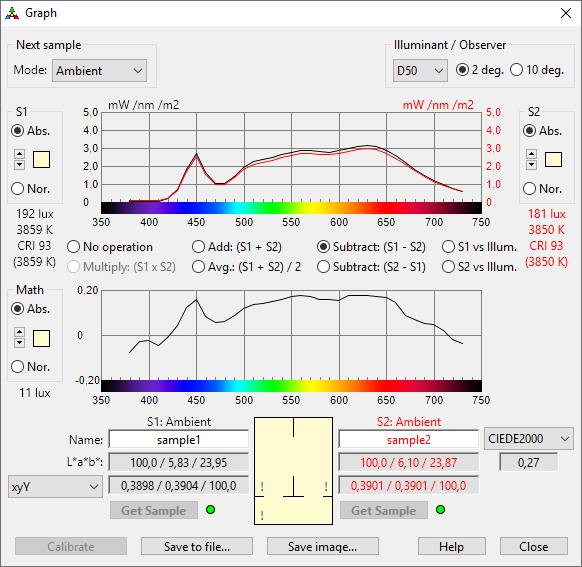 Other modes use a PWM frequency of >16kHz, which makes the flicker invisible even to the most sensitive eye. The snob index is 0%. My testing was done indoors in 23°C ambient temperature. I didn’t see any thermal regulation take place. The surface temperature stays below 50°C at all times even when freestanding on a table without cooling. This makes it hand holdable. You can get the light to heat up to uncomfortable levels by continuously running it on turbo either by holding the red switch down in momentary mode or repeatedly resetting it after timed stepdown. I would like to have the possibility of a non-timed turbo, since the attiny MCU supports temperature monitoring. Maybe ever configurable maximum temperature? 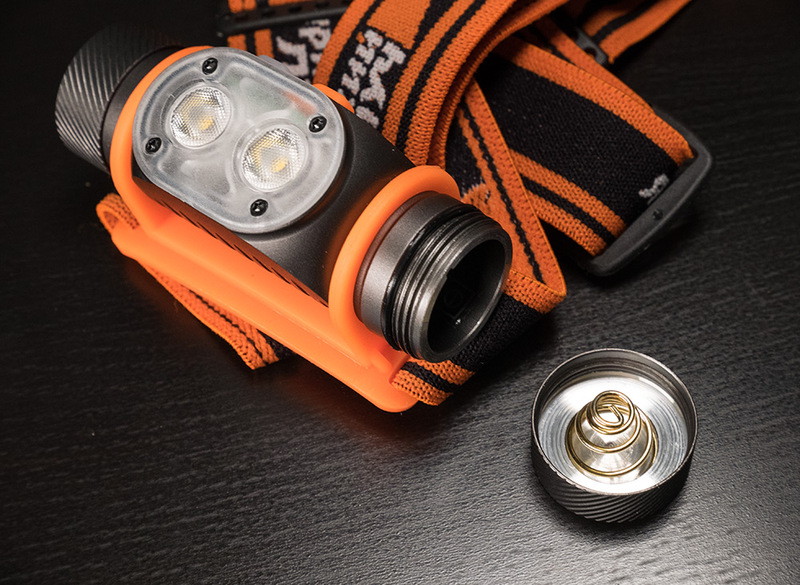 A high CRI headlamp with good customization by non-BLF driver standards, a very useful sublumen mode at 0.26 lm and a low price of $35. 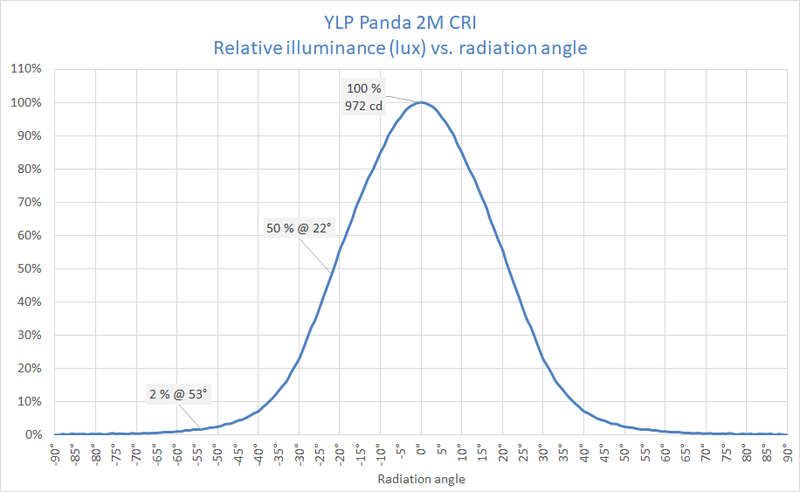 The YLP Panda 2M CRI may not have the efficiency or maximum burst output of an Olight, but it is a well though out budget headlamp. The even floody beam is free of distracting artifacts or color shifts, and the fast enough PWM makes all the modes seem similar in tint. 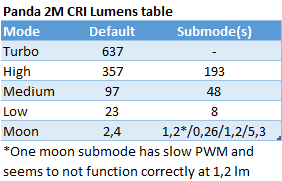 In my sample there was one seemingly non-functioning moonlight mode which had visible flicker at a low PWM frequency, but that can be mostly ignored as there are four other usable moon submodes to choose from, one of which has the exact same output as the bad one. 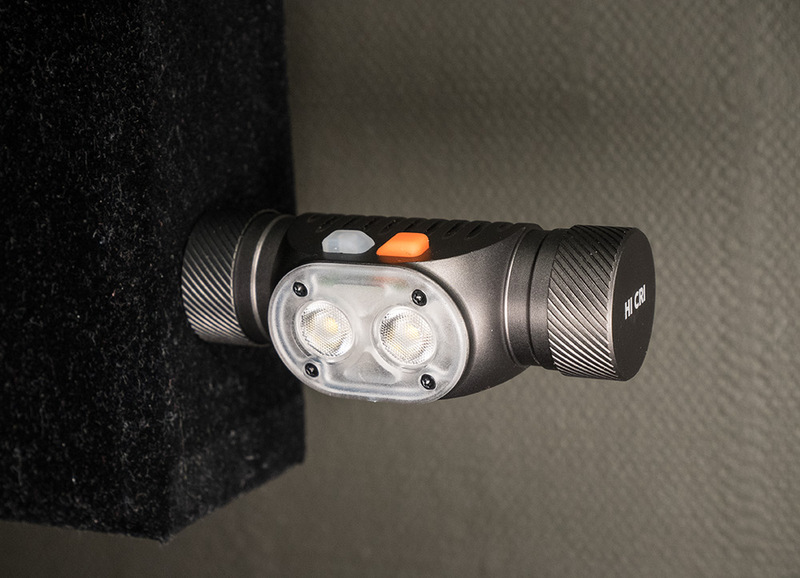 The 2M CRI is also a good choice for non-enthusiasts as it never gets very hot. It’s safe to give to your children as you have to press and hold for turbo in the default configuration. 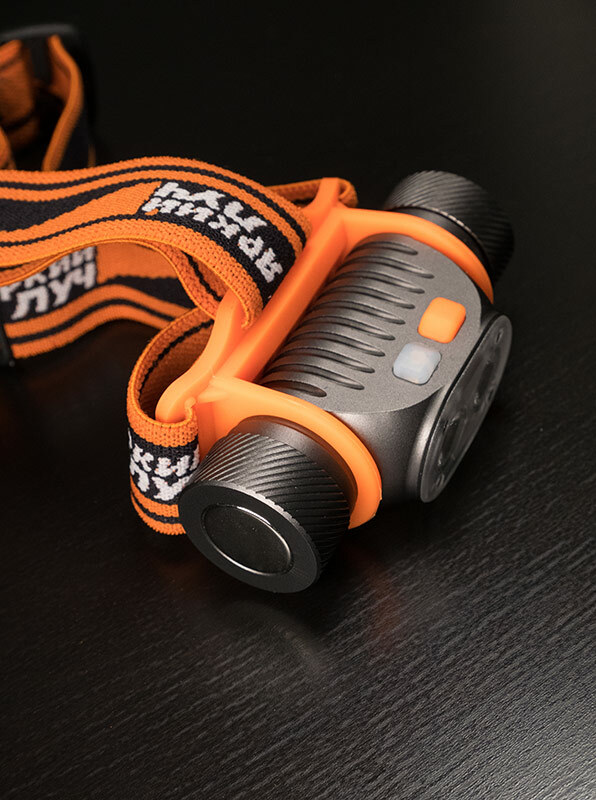 If you need the maximum output of 640 lumens to latch, it can be set to do it for up to 20 seconds and still not exceed 50 degrees Celsius even indoors after first being run continuously on high. Where to buy though, well other than the link provided. Looks like their site accepts PayPal so I wouldn’t worry, other than the possibly long shipping times from Russia. I’ll ask if there is going to be more international dealers. 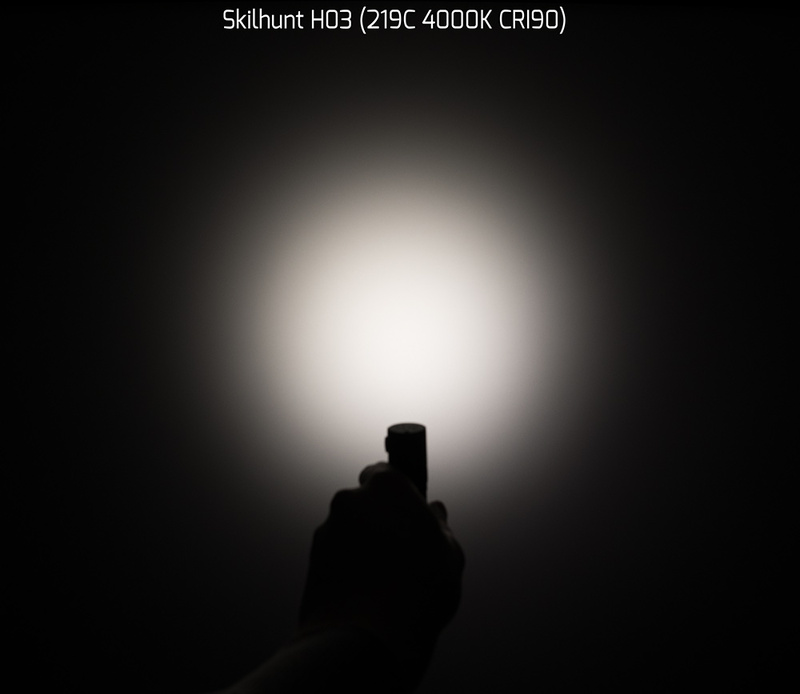 Thanks for the review, it looks like a great light with good CRI and quality. I’ve ordered from them twice, shipping from Russia to East coast of US was less than a week each time (5-6 days if I remember right). I own the G180 and panda 3. Both great work horse lights for me either camping, hiking, or on the job. incredible reviews! This website has many other nice offerings IMO. I particularly like the SCORPION X8. I spent last couple hours watching Kung Foo Panda with my grandson and now this is at top of page when I refresh BLF. The Panda is speaking to me. Looks like a very solid offering. Too bad it doesn't look like modding is much of an option. No other international dealers. There are some models on ebay though, but they are shipped from Russia as well. 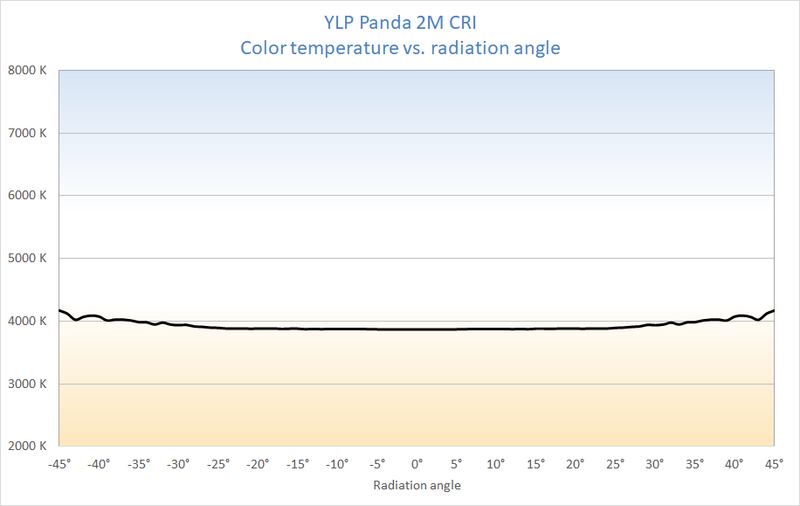 I discussed it with YLP, and they offered a special discount for Panda 2M-CRI, -20%. 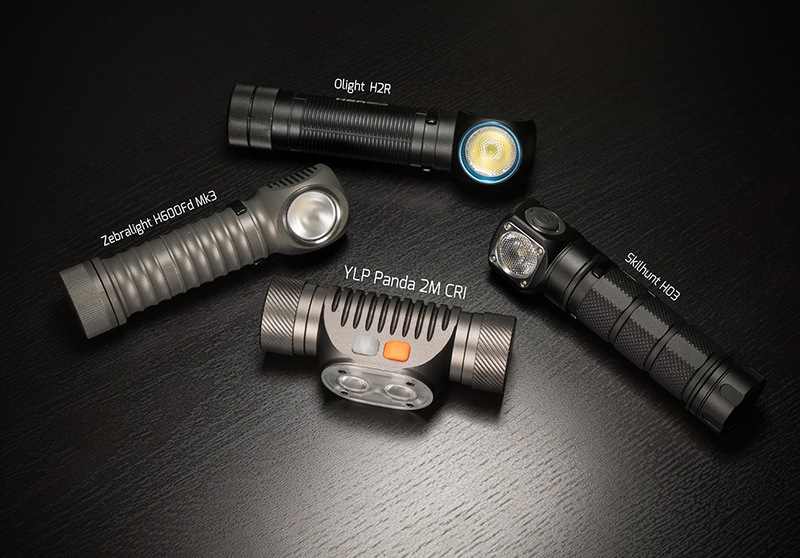 Coupon: BLF-1 (until the end of March). 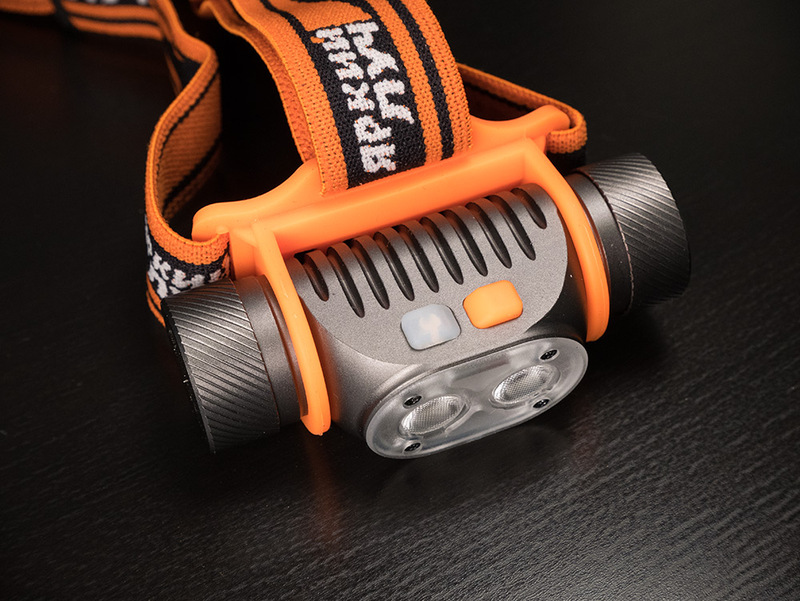 YLP also suggested introducing discounts for some other flashlights/headlamps. 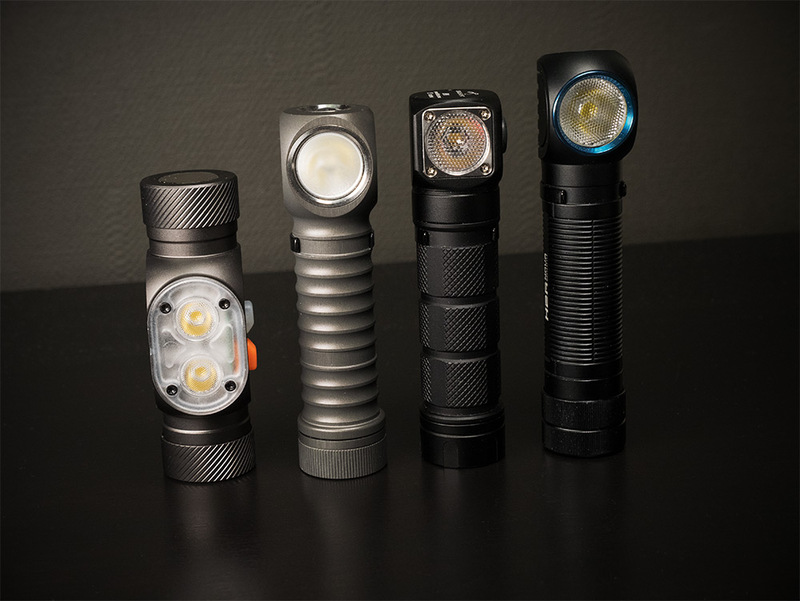 Could you please tell, which lights would be more interesting for BLF? I like a lot of offerings on their site! I have e a couple of e-mails in to them and have not heard back??? Do they participate in the Chinese New Year? How about a coupon for the Scorpion X8? thanks for the Panda 2M CRI coupon! 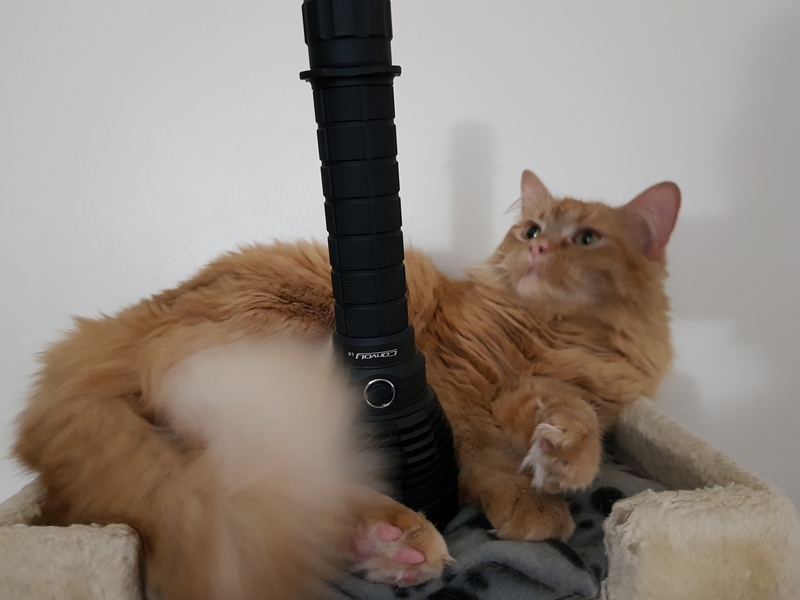 Thanks for the review, it looks like a good product. Thanks for the great review. I love the form factor and dual led setup. 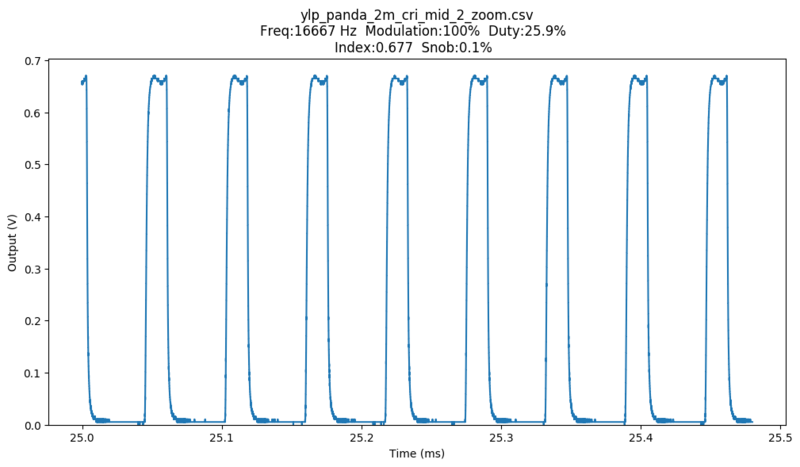 It would be great for them to make a high CRI option in the panda 3. Throw in a buck boost driver and I’m sold! Thanks for this thorough review. Interesting headlamp …nice to be able to program the modes. 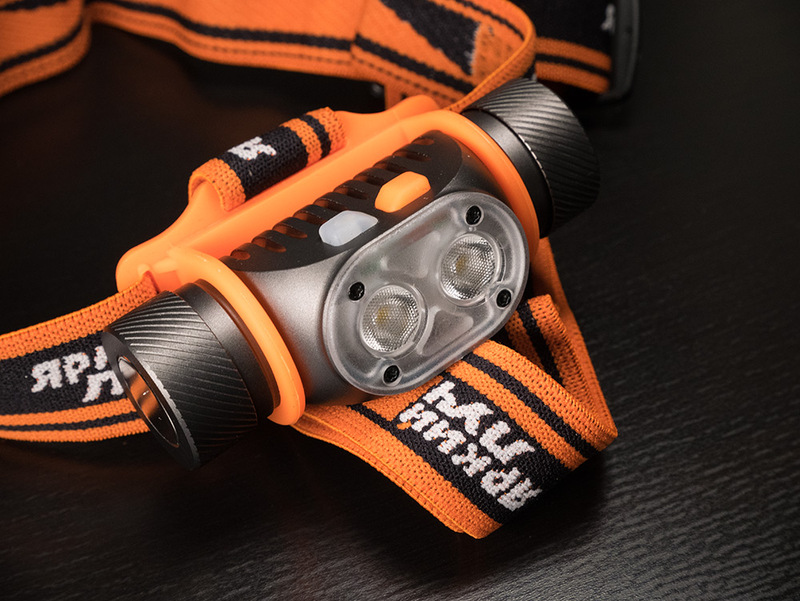 Drag to see that 2 × 123 primary batteries are “forbidden” as I was thinking about this headlamp when the temp stays below freezing. With 3-4 LEDs – yes, buck driver will be more better. With 1 LED it will be more auto-training than real benefits. It makes sense only if we are talking about 2*CR123. 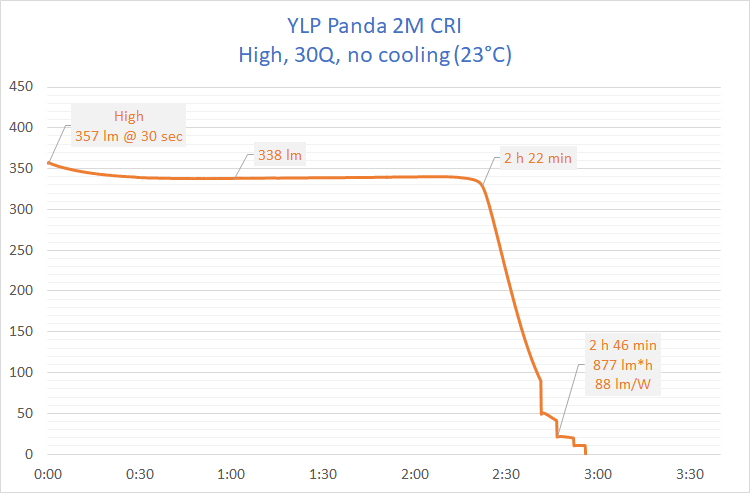 Xpl2 is more efficient than 351D , but 2M has 2led. so difference in efficiency is ~20%. 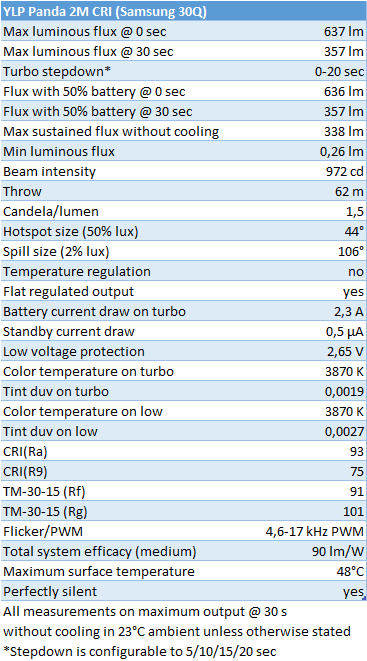 90lm/W vs. 140lm/W. At the most useful mode. And I doubt that 80 lm is the most used mode for headlamp for many people. Actually, for 80 lms a good buck-driver is better, but it might be not reasonably better for brighter modes (btw, for moonlights too=). And I doubt that 80 lm is the most used mode for headlamp for many people. i owned 1st version, great stuff, this one is even bettery. guys from YLP really care about stuff and are constantly in touch with forum.fonarevka.ru, discussing features of forthcoming lights right with potential useres. unlike most of manufacturer do. Been thinking about getting a Panda for a while now, having a headlamp that’s high-CRI out of the box will be a nice change. 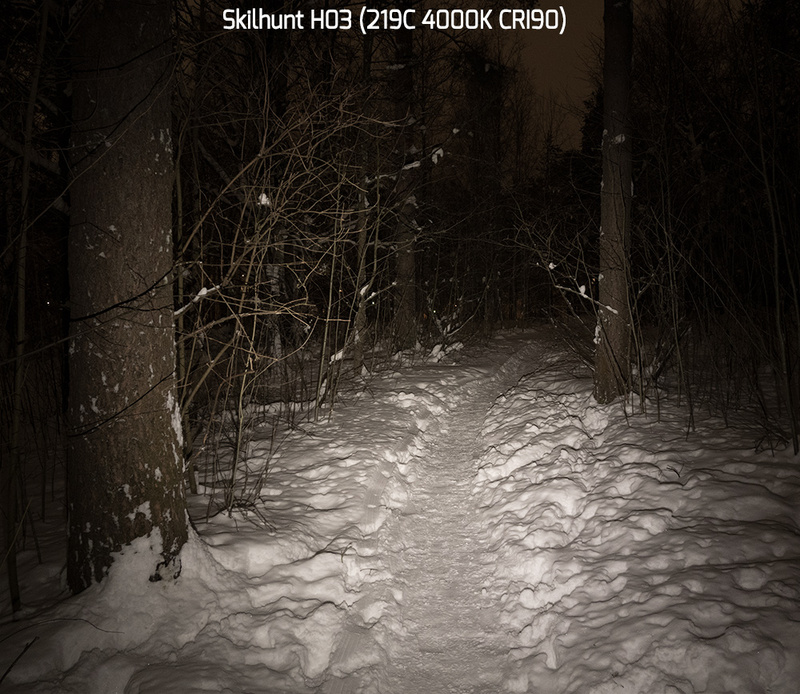 Almost everything I’m looking for in a high cri headlamp. 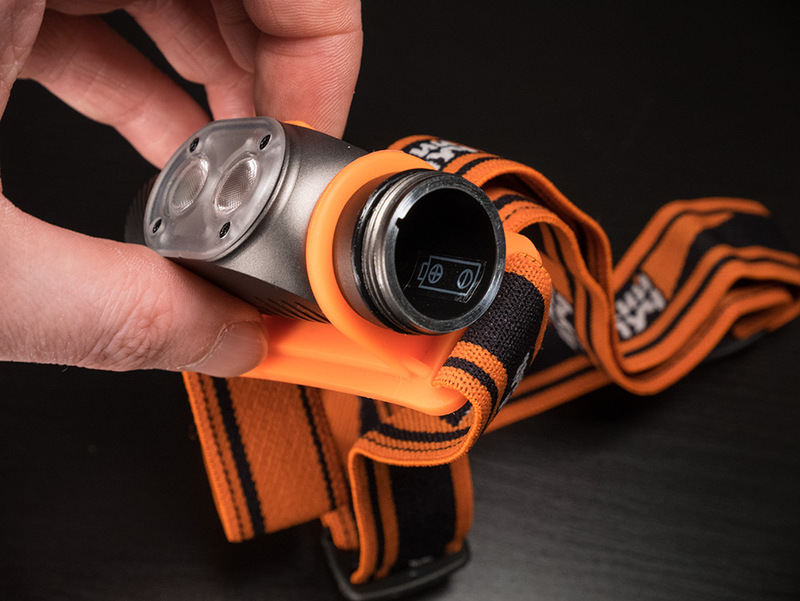 I want one for hands free close up lighting while doing detailed work and the beam profile and metal tube body (I hate having clamshells/box wear out and break) are great, if only it were a lightweight compact format using aa format batteries (14500 and nimh). When you’re squeezing into small spaces or working at an angle heavier headlamps aren’t as secure and comfortable. Plus aa is in a good spot having just enough capacity for a reasonable session and with nimh compatibility being really convenient to feed. 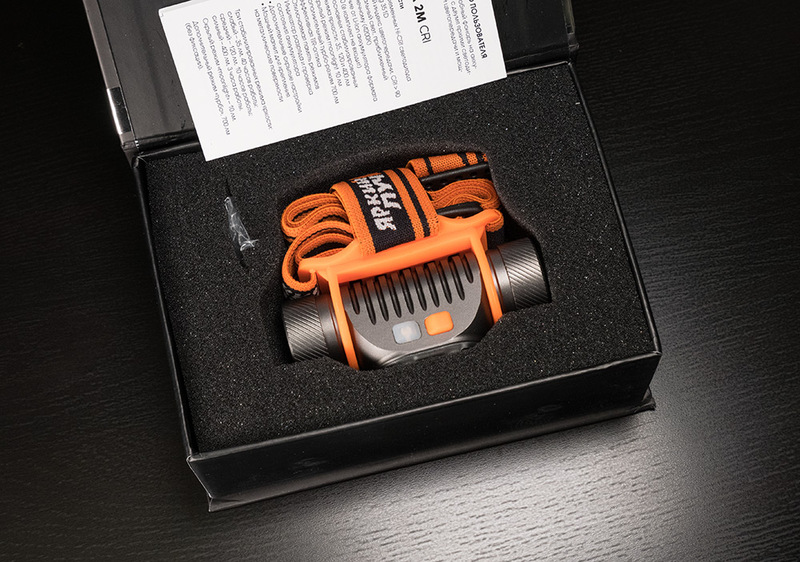 The high cri aa that is available is the acebeam h40. The beam profile isn’t as suitable but everything else appears to be on point. 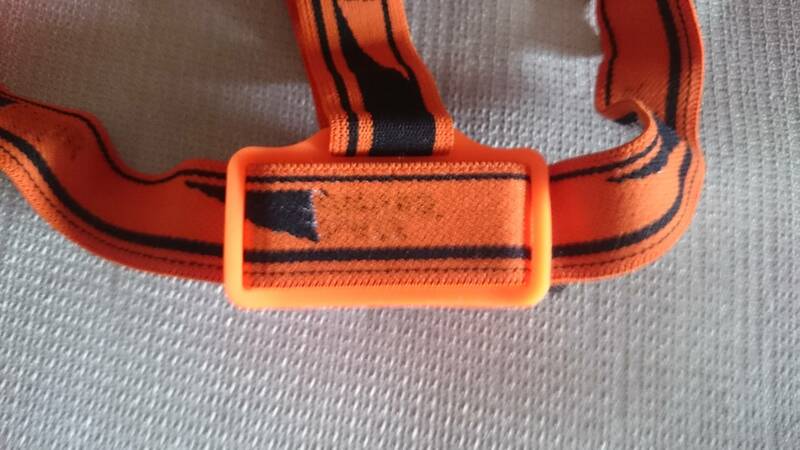 Anyone know if this is a reliable quality pick? Or if a better option is on the horizon? Thanks for the excelent review maukka. 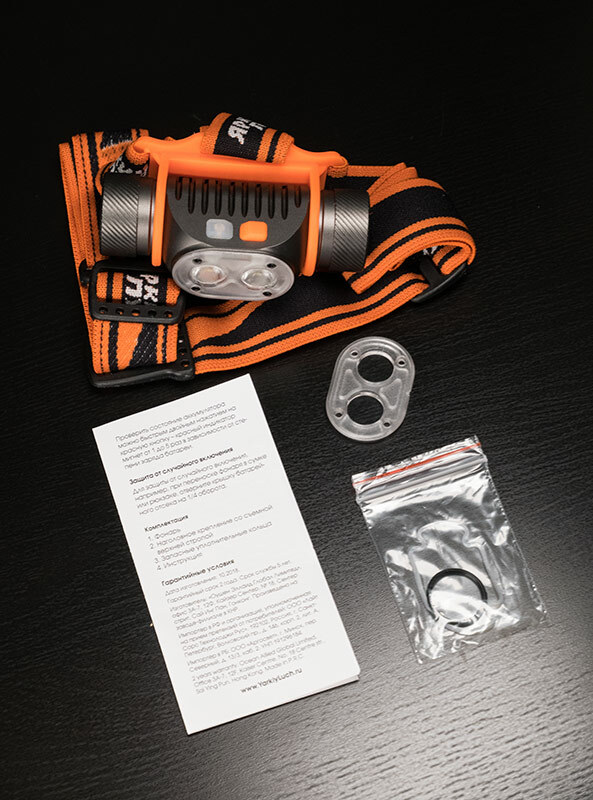 Looks like a very nice headlamp with a very good price and ui. The only thing holding me back is the IPX6 rating since all my headlamps would get submerged or super soaked sooner rather than later. 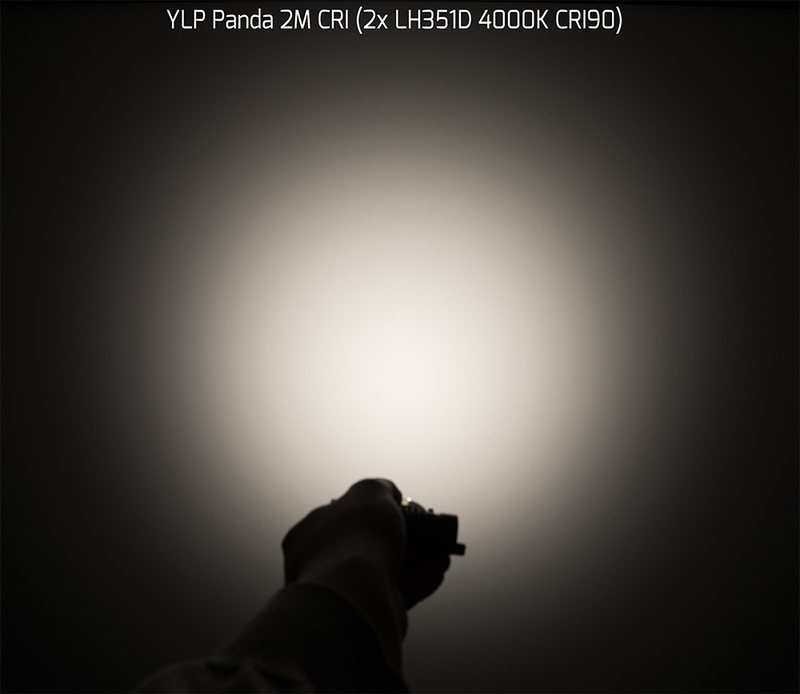 If they release a Panda 3R with high cri leds and improved driver and ui, I would definitely buy that since they’re rated at IPX8 and cave tested by AEDe. Thank you for the review, it is very helpful. 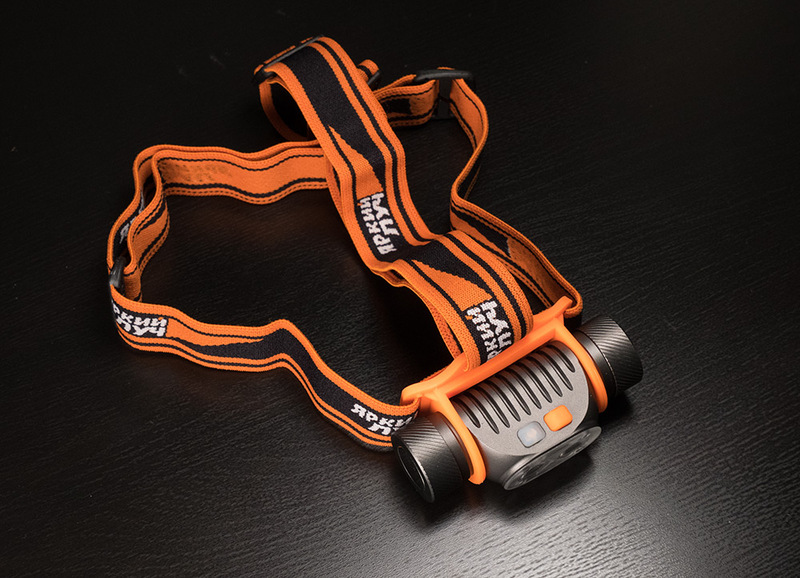 Is it possible to get Narsil on the headlamp?